Not many crypto-currencies dream about the number one position. Not wanting to risk the ire of individuals with entrenched financial positions, many of the crypto-currencies that are listed in the subsequent positions on the market capitalization listing don't acknowledge the pack leaders. Why is this? Lack of confidence in their use cases, perhaps (assuming that they have one). 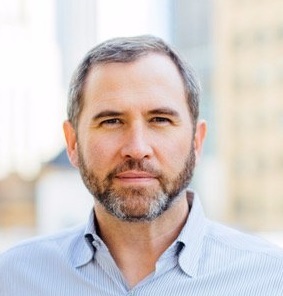 This is a point that Brad Garlinghouse emphasizes with consistency. The core difference that sets XRP apart from almost all other choices is the power of its business use case; payments. The crypto-currency with the largest use case is XRP. XRP can be many things, and its largest use case is to serve as a bridge currency.1 Various treatments of this topic have been written - some in an effort to estimate just how vast the resulting transaction levels might reach. In all the cases I've seen, the author will zero in on one number as a basis, and then attempt to extrapolate the resulting transaction volume. The most common starting point? SWIFT numbers. 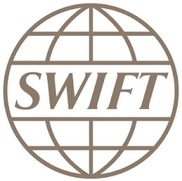 According to the US Treasury, SWIFT handles upwards of $5 trillion per day, or about $1.25 quadrillion per year.2 Even before the SWELL conference solidified Ripple's image, its technology was widely acknowledged as the only alternative to SWIFT for those banks that wanted to implement real-time settlement of cross-border payments. It's taken five years, but the crypto market is now responding to the innovations at the core of XRP. Instead of a "proof of work" consensus algorithm, XRP uses an approach that is based on voting by validators. The consensus approach is known as the "Ripple protocol" and it's one of the few components that Ripple chose to patent.3 4 They knew they'd discovered a potentially game-changing innovation, and any technology company will be quick to center its value proposition around that point. In addition, because XRP is not a proof of work consensus algorithm, it doesn't depend on wasteful "mining" to secure its network like Bitcoin or Ethereum. This saves massive amounts of electricity, and places XRP in a new category all its own - the "greenest" crypto-currency as well as the most scalable. 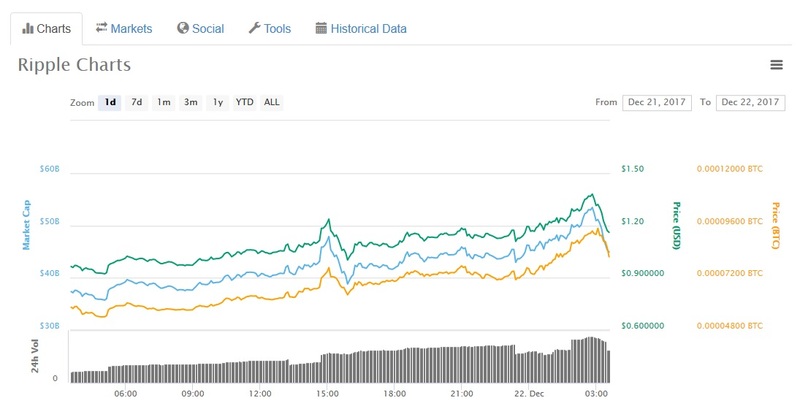 This means that there was over $3.5 billion in volume in a 24-hour time frame. 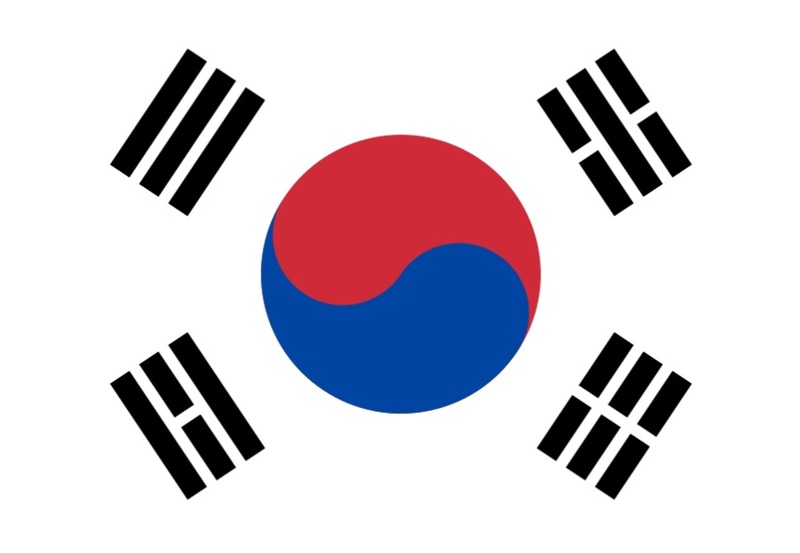 From April until most recently, the volume for XRP has steadily been led by exchanges in South Korea. This includes exchanges such as Bithumb, Coinone, and Korbit. But if you look at the latest numbers, you'll notice a dramatic shift in volume, with a large amount of XRP trades coming from the United States. While the biggest exchange volume still belonged to Bithumb, a South Korean exchange, two out of the next three were from the United States, and Bitfinex is considered a Chinese-based exchange. For XRP, this change in diversity, coinciding with an uptick in volume is a very positive development; it paves the way for potentially new currency pairings (or "corridors") to develop between various countries that may not have previously had enough liquidity. What Does a Stronger XRP Mean for Ripple? While it's their discretion how much to programmatically sell, Ripple understands that the crypto markets look very closely at these basis points in each quarterly report to confirm that Ripple is not attempting to use the open market in a way that might negatively impact per-unit price appreciation. Let's assume that they continue this .2% sale rate. How much money would Ripple stand to make, if the per-day volume continued at current levels for the next year? Note that these levels are rarely static, and have historically only increased year-over-year. But to be conservative, we'll assume that these numbers will remain static. Now, that's a big number. On top of that, remember that we used some conservative assumptions about the volume - that it wouldn't increase beyond its current average daily levels. This number - $730 million - would be the number that Ripple would log as its revenue through programmatic sales on the open market. This doesn't include institutional sales of XRP by Ripple. Conclusion: Ripple's revenue is about to skyrocket. What Does a Strong Ripple Mean? So what does this mean for Ripple? Based on this latest inauspicious market trend, you might ask the question "What will Ripple do with all that new XRP money?" It's a fair question, and one that has an answer. 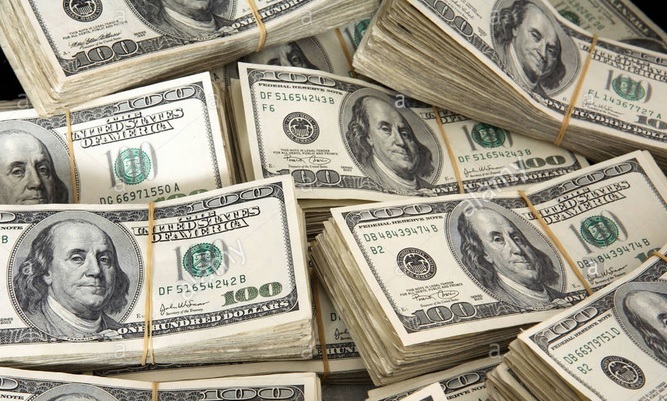 What have they done with just $42.8 million in direct XRP sales? Are you starting to understand why I'm such a fan of XRP? 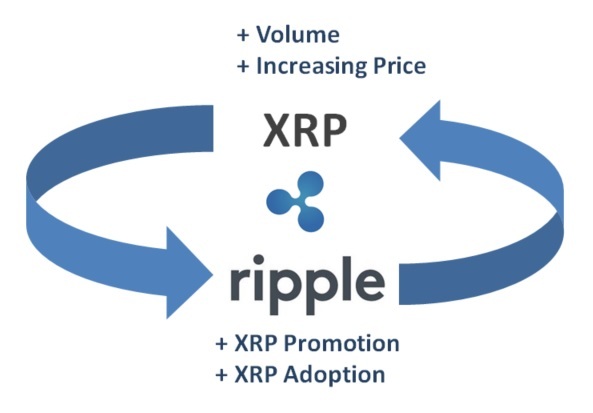 This circular effect of Ripple investing and growing XRP to new levels, only to profit from those network effects, has been discussed on XRPChat in various conversations. The result is a self-sustaining battery for XRP, the digital asset at the center of this circle. As the company becomes stronger, it will find new and more effective ways at growing XRP value. You can already see the start of this, as Stefan Thomas said that he was looking at use cases for "custom tokens" that seek to niche in specific markets.34 He said that he wants XRP to target this market. It's a rare example of Ripple actually indicating a use case other than their core payments use case, but it's also an intriguing sign that the company is not content to absorb the benefits of the crypto-currency at the number three or four position on the market capitalization listings. They want XRP to become number one. While this isn't a direct quote by any means, actions speak louder than words, and sometimes as a rookie analyst, I can call a game well ahead of the final inning. In crypto, we have to do our own research and analysis, and there is very little guidance for new investors. The learning process can sometimes be painful; new investors are not given any advice after creating their first account on an exchange. But for a few dollars, they can own some XRP coins for themselves, and be proud of their investment. I liken the current opportunity of buying XRP to "traveling back in time and being able to buy Amazon stock in the year 2000." XRP was helped by the obvious failings of Bitcoin governance during 2017. In the past month, a record number of new crypto investors has flooded worldwide exchanges. The constant waves of people wanting to enter the crypto market has resulted in verification delays across the board at multiple exchanges - coinciding with a surging interest in XRP. What do New Investors See? 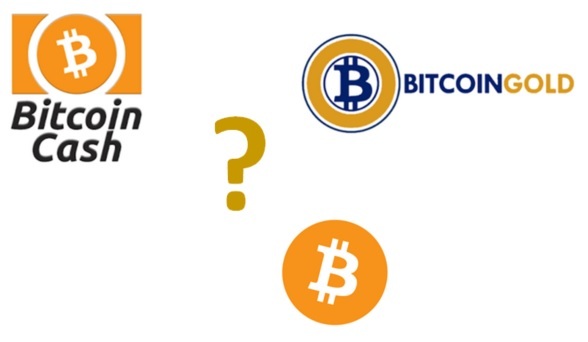 How will they feel when they choose one without knowing the differences, and find out that the miners and/or a number of exchanges are supporting Bitcoin Cash instead of legacy Bitcoin? It only takes once for a customer to be fooled and lose their trust. This Bitcoin mess was caused by a failure of code governance. Instead of agreeing on specific Bitcoin Improvement Proposals (BIPs), two new Bitcoin networks have been created, each with varying degrees of improvement in the number of transactions that can be included in one block. Contrast this with XRP. There is only one XRP. What is the current version of Ripple? You can see for yourself on the topology diagram - version 80 is currently in use.33 This ability to quickly respond to opportunities or threats is a strong point for XRP - in fact, it is a pivotal issue for deployment of effective code in contrast with Bitcoin or Ethereum. I've written about governance in a separate blog entry here. Suffice it to say that investors will keep looking down the list past the usual tired "Bitcoin" choices. What will they find? XRP is waiting with open arms. In the crypto markets, a large number of the traders are composed of "chasers." These are the traders looking to cast their lots with a clear winner for day-over-day returns and increases. While some are long-term traders that have discovered the uncommon wisdom of accumulating and holding a specific crypto, others are clearly bandwagon-jumpers that give no consideration for the value of the underlying crypto-currency. XRP is benefiting from both camps. It's time to allow XRP to rise to the spot that the market decides. Where will it all end? What will the crypto landscape look like once SBI and Ripple have progressed and implemented the next phases of various business plans? Ripple - and SBI - do not stand still; they lead from the front, and soon all other crypto currency choices will fall within their wake.